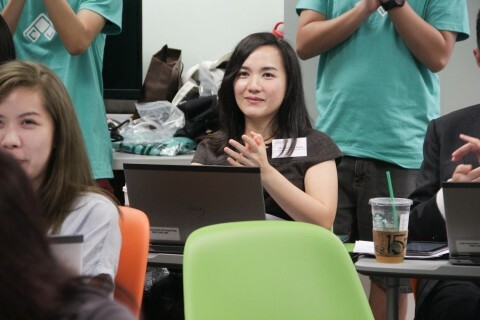 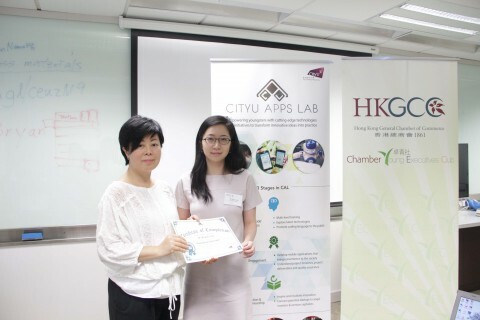 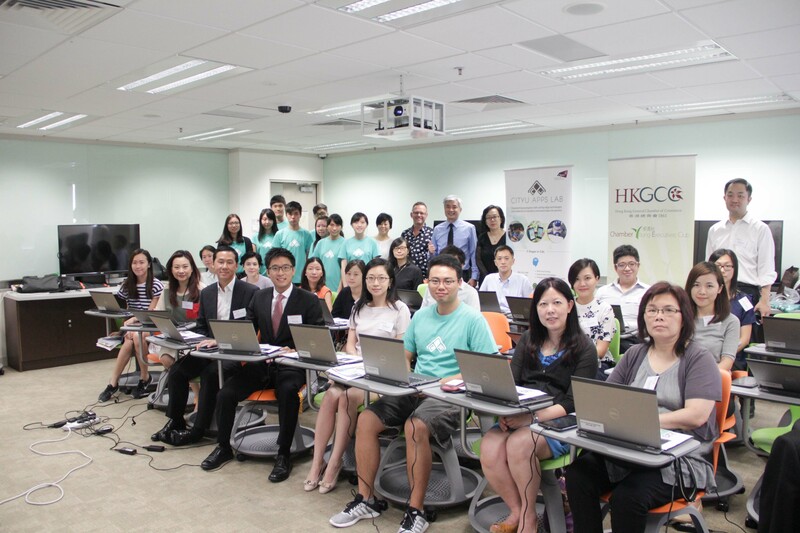 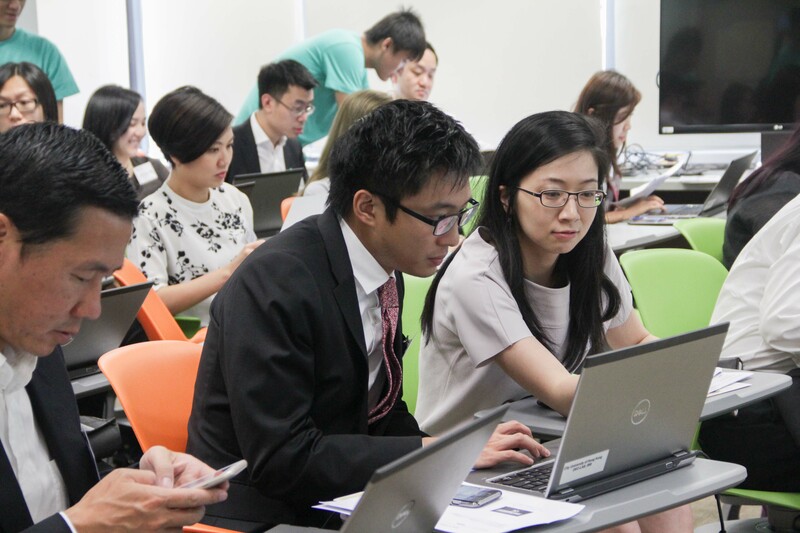 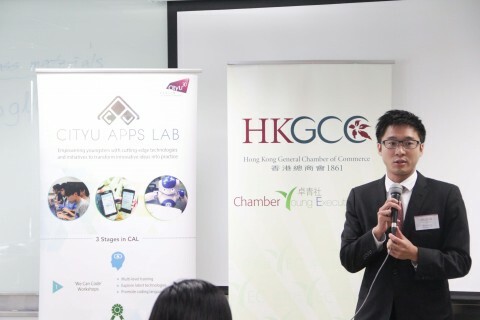 A 3-hour mobile app workshop is offered to a group of professionals from “Young Executives Club” of Hong Kong General Chamber of Commerce (香港總商會) on Aug 27th, 2015 (Thu). 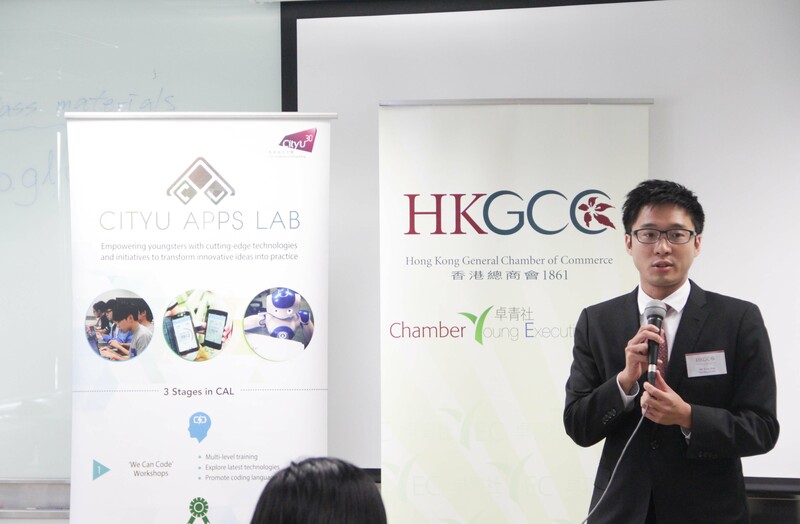 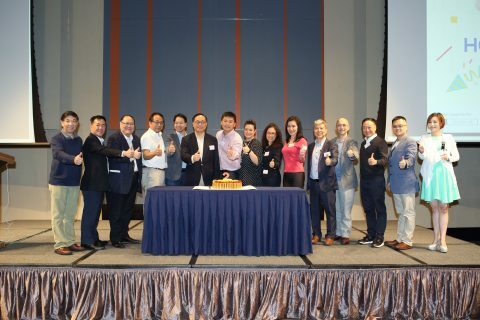 We are greatly thankful to the strong support and the speech from Mr. Eric Fok 霍啟山先生. 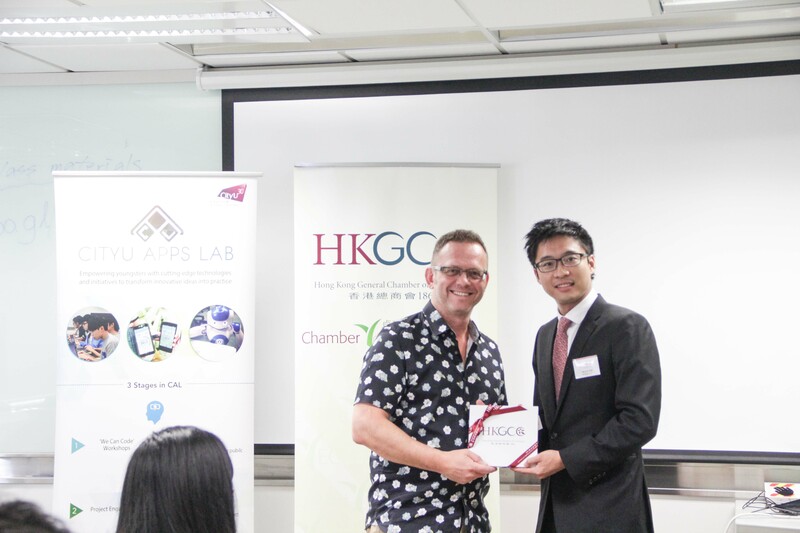 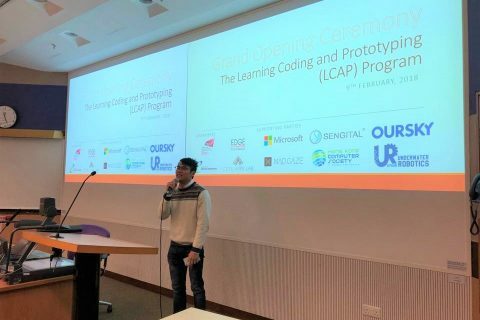 Thanks Dr Ron Kwok, CAL Associate Director (Business innovation), for giving a warm welcome speech, Prof Richard Walker, Associate director (Performance Innovation) for giving souvenir to Eric and Dr Jessica Li, Associate director (Social innovation) for presenting certificate to participants.